Little Mountain Park is located on the outskirts of the city, north of the James Richardson International Airport. It is perched on a limestone ridge which has extensive rock fossilization – thus the use of a ‘trilobite’ fossil as the icon for the sign. 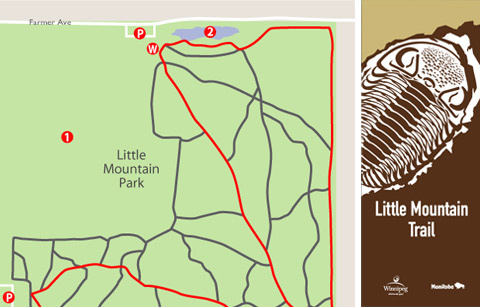 Set aside as a park in 1965, Little Mountain is significant both as a natural area and for its historical background. It contains a large section of aspen forest and has dozens of hiking and cross country skii trails crisscrossing the main trail. 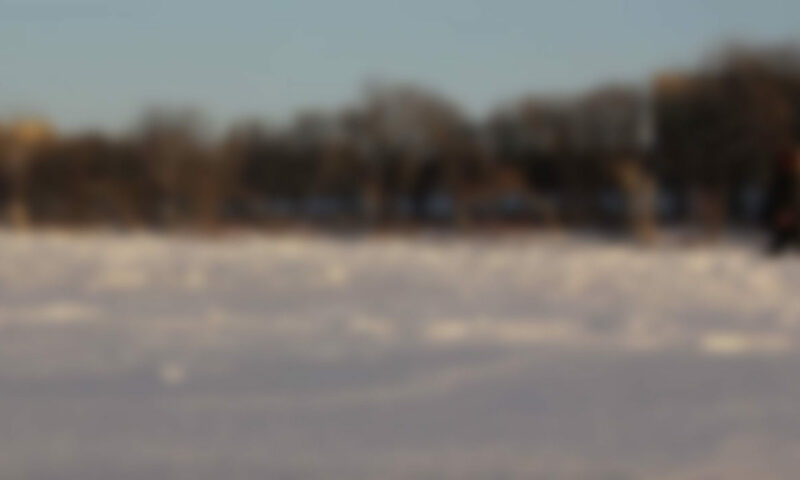 During the summer, the open meadows are covered with colorful wildflowers and owls, foxes, ground squirrels, and an occasional deer are but a sample of the wildlife which can be seen. 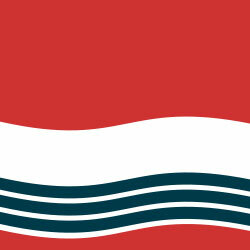 If you like to mix nature study and history with pure fun, there are large playing fields for any sports activity. Parking lot at north entrance to park off Farmer’s Avenue. Parking lot at west entrance to park off Klimpke Rd. 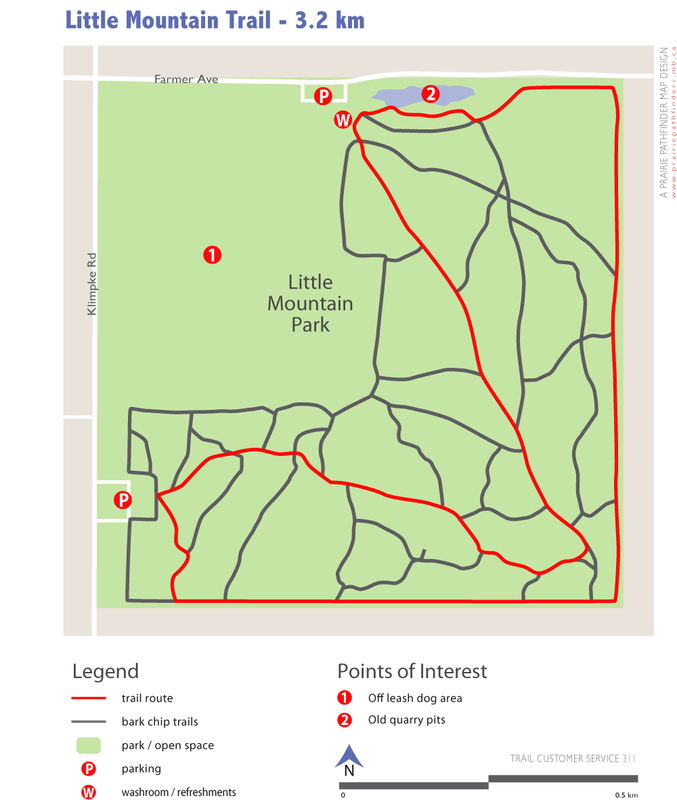 Off leash dog area – The open field in the northwest corner of Little Mountain Park is widely considered one of the best off leash dog parks in the city. Old quarry pits – Much of the bedrock is very near the surface and this fact led to the development of one of Winnipeg’s first limestone quarries on this site in 1896. Remnants of the abandoned quarry can still be seen and one of the old quarry pits is now a scenic pond surrounded by a picnic site.